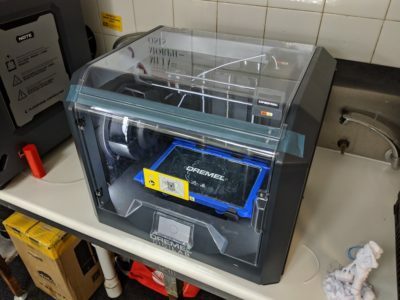 Teachers unfamiliar with 3D printing are often unsure how to use it as an authentic teaching tool. 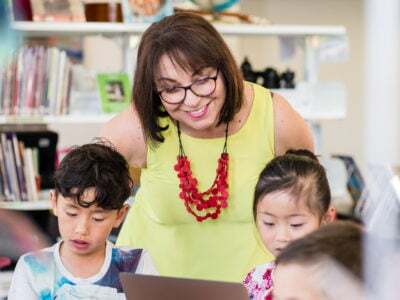 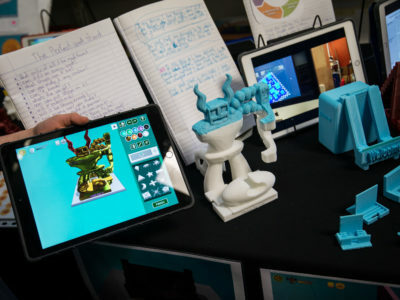 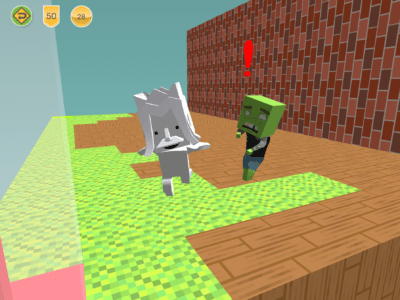 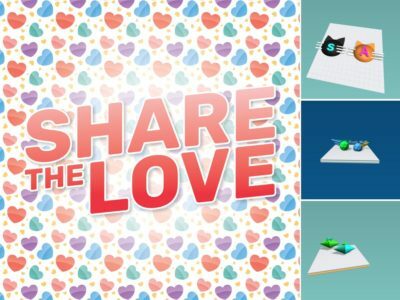 So be inspired by educators from a school in Australia who used 3D printing to teach primary school students about entrepreneurship, product design and marketing. 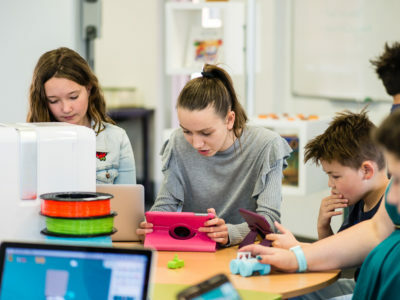 Morphett Vale Primary School was one of almost 50 South Australian schools who took part in the second phase of the Department of Education (SA)’s 3D Printing in Schools Project that ran in semester one this year. 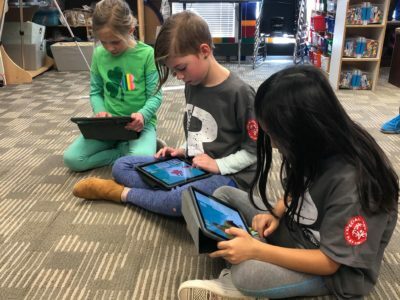 As part of this project, educators were tasked with teaching students how to use Design Thinking to identify and solve a real-world need or problem. 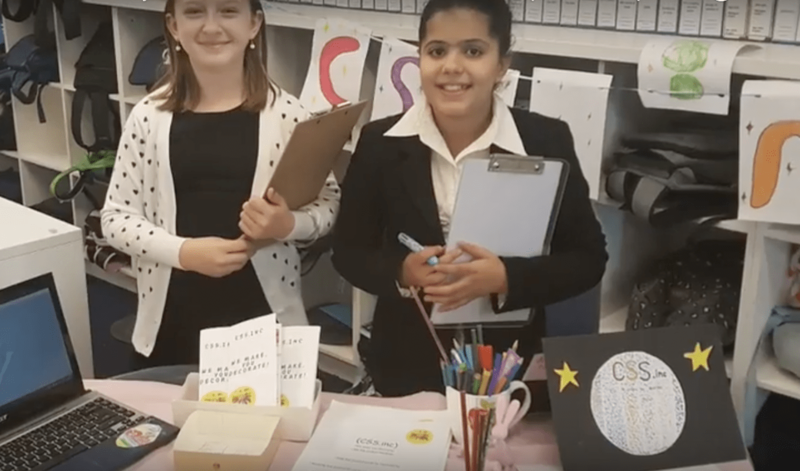 Instead of just having the students solve a problem, they decided to take it further, and created their very own Shark Tank-esque event where students had to pitch the 3D printed products that they’d created.